Come visit one of our stores and you will find anything and everything for all your toy and hobby needs! We Buy New, Used AND Vintage! Broken Train, RC, or Model? BRING IT IN, WE CAN REPAIR IT! Visit one of our four convenient Dallas/Ft. Worth Metroplex HobbyTown USA stores today! Discover the BEST Local Toy and Hobby Stores in North Texas! 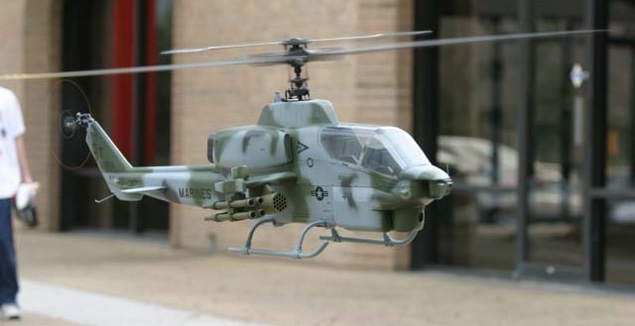 HobbyTown USA is your #1 Toy and Hobby Store in North Texas! 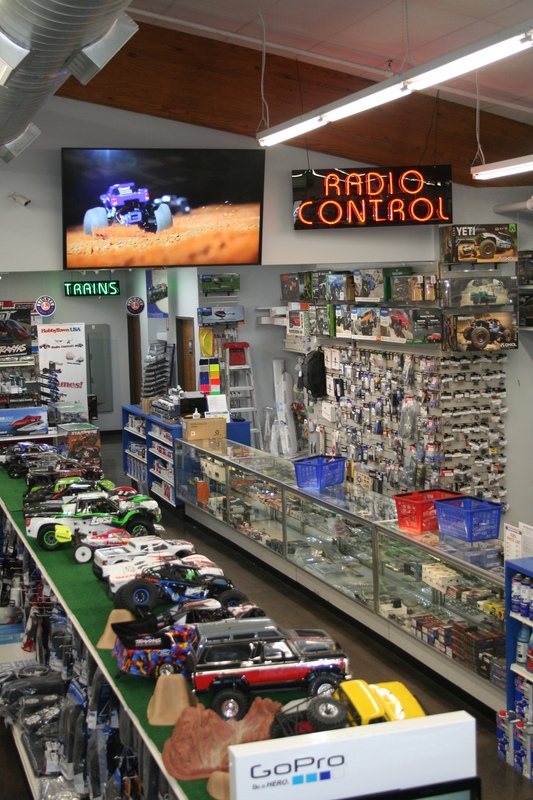 Whether you are shopping for an amazing birthday present, looking for a new fun hobby, wanting the coolest remote control vehicle, or searching for a vintage train set, we have it all! Come visit our 4 convenient locations, Dallas, Hurst, Lewisville or Rockwall and you will be amazed at the endless amount of fun under one roof for all ages. We are open 7 days a week! 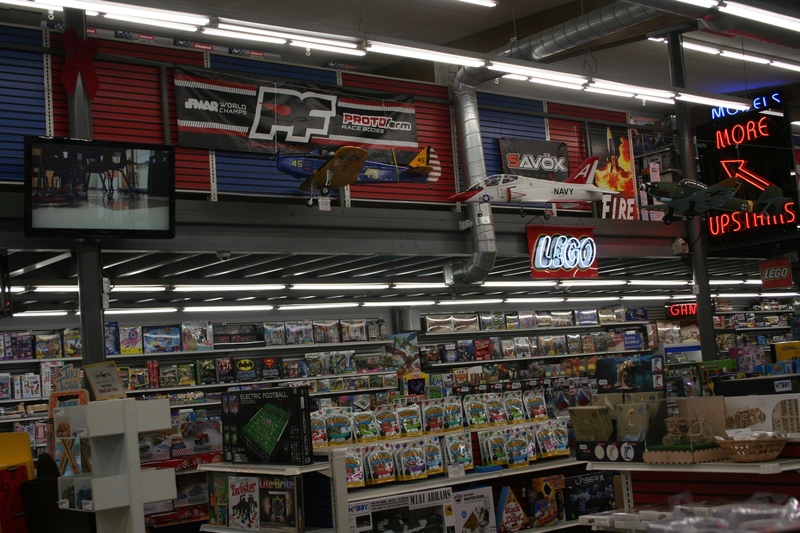 Our friendly and professional staff is ready to help you find the perfect toy or hobby. At HobbyTown USA, we also offer repair services as needed to get you back up and playing as quickly as possible. We also will buy your gently used or unwanted toys, models or hobbies. Our job is to make sure you leave with a smile on your face!